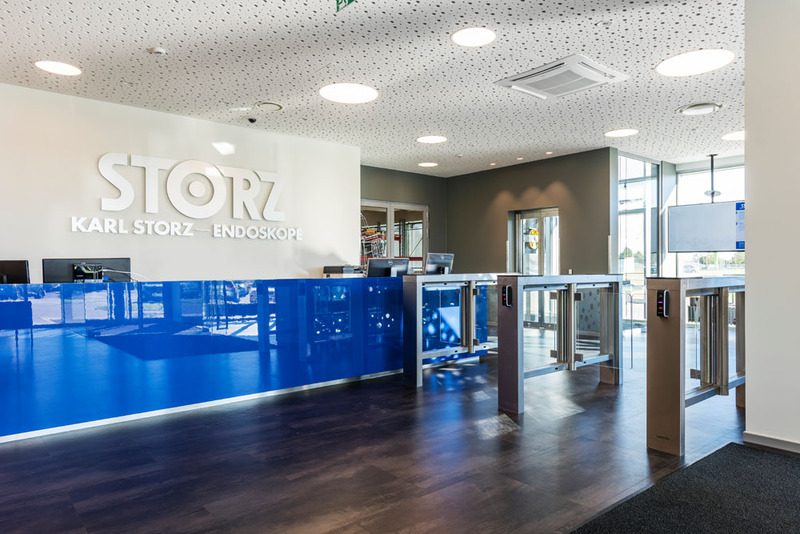 Karl Storz is Europe’s biggest manufacturer of medical instruments with headquarters in Germany. 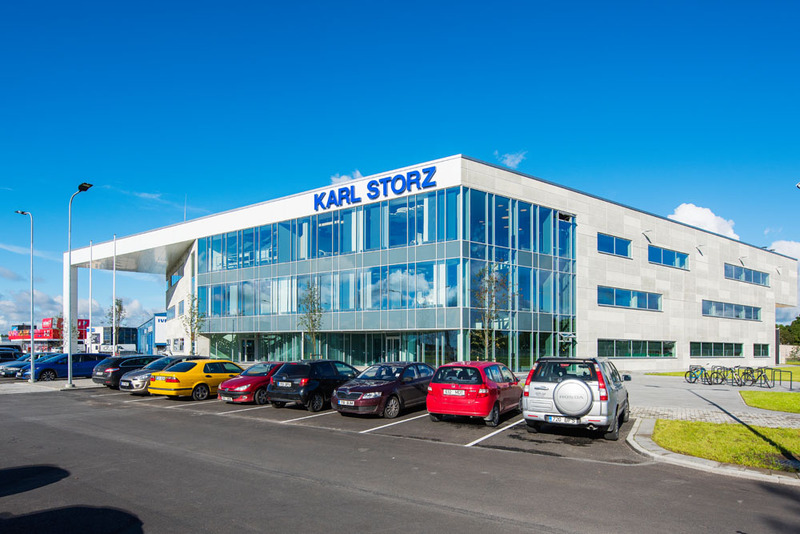 Karl Storz Video Endoscopy in Estonia is one of the fastest developing and manufacturing units in the group which deals with the assembly and tuning of medical endoscopes. In summer 2016, new manufacturing, service and office building of Karl Storz Video Endoscopy Estonia OÜ was built in Laagri with neto area of 8760 m2. Hansab built the surveillance system of the building, delivered Suprema biometrical system readers and installed the turnstiles. Suprema access system is very practical in manufacturing as the employees don’t have to carry access cards, chips etc. Secure access is granted by using fingerprint. Also, time attendance is solved with same modules. 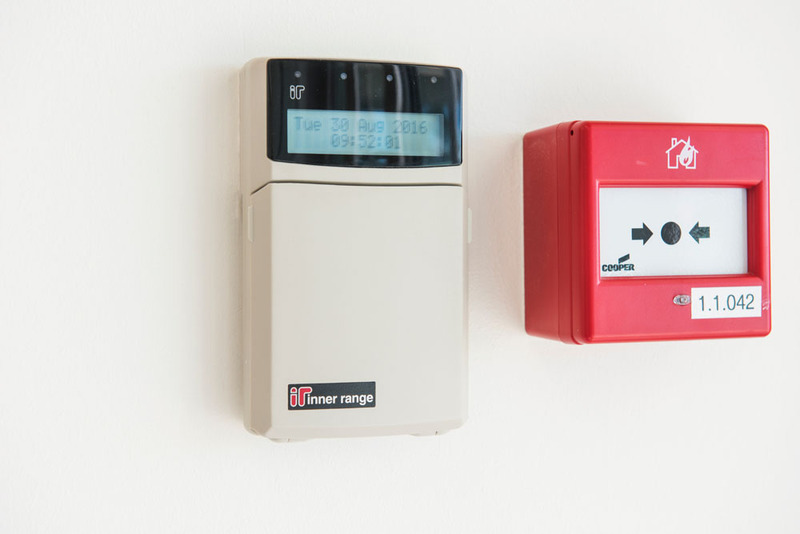 Surveillance system is based on Inner Range Ingegriti devices. It is contemporary surveillance system which enables the client to arm the system flexibly and give employees different right to arm or disarm the system. 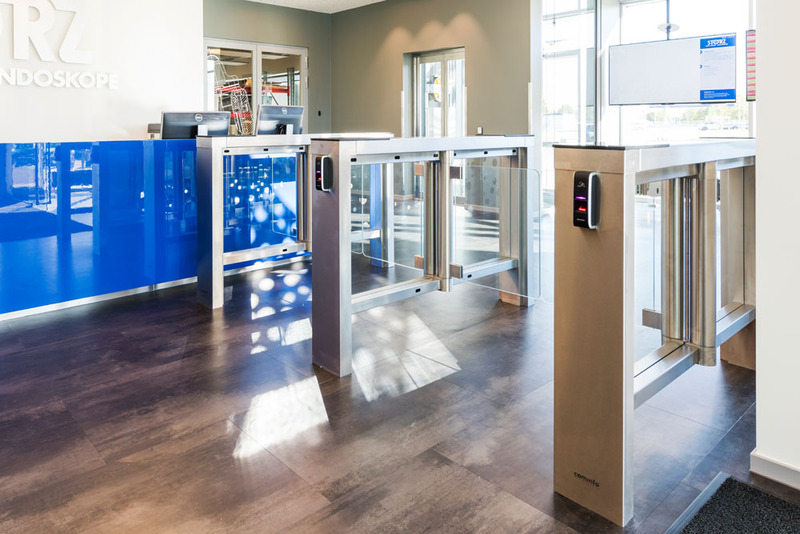 Both employees and guests can be controlled by access gates installed in the lobby. Turnstile were chosen in cooperation with interior designers so their design would fit in the interior. 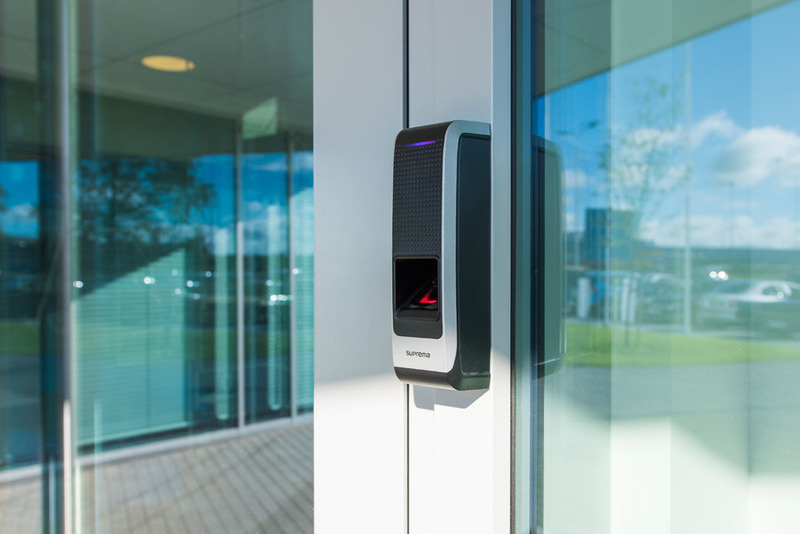 Cominfo glass access gates are robust and of high quality and fit well to the modern design of the building.